AC/DC held a concert at Wrigley Field on Sept. 15, and they apparently shredded the whole field with their smoking hot riffs. 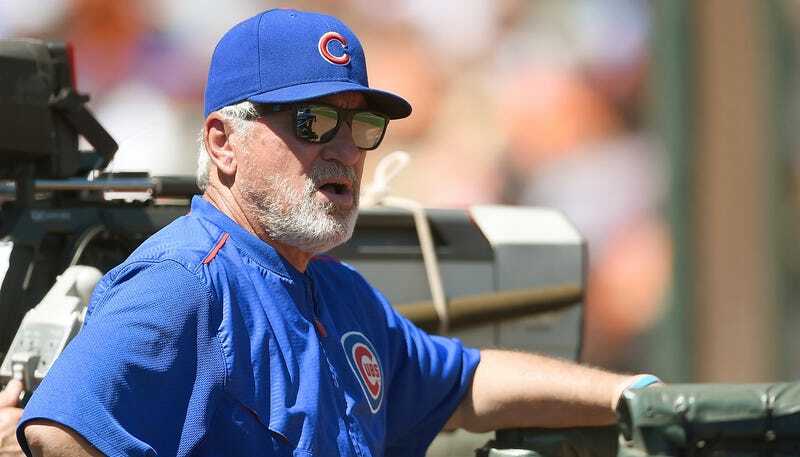 At least that’s what Cubs manager Joe Maddon thinks. The Cubs’ grounds crew has a big task ahead of it, because getting an infield back into shape on the fly is no small task. It’s certainly not something that can be done dirt cheap.